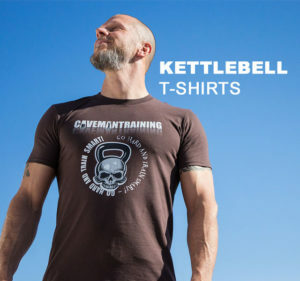 Over 40+ awesome kettlebell workouts and several challenges to complete. 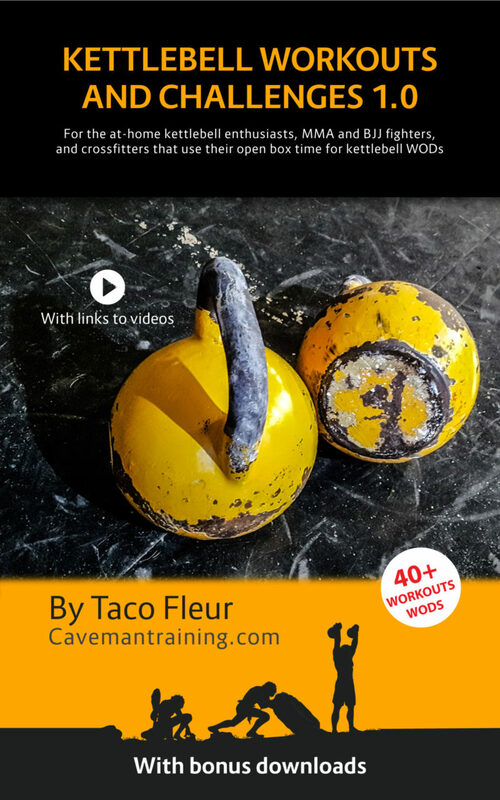 This book contains some of the best kettlebell workouts you’ll find. They’re designed by Taco Fleur and 100% original. The book contains over 300 pages of detailed workout instructions, beginner to advanced workouts, aimed to the at-home kettlebell enthusiasts, crossfitters, and mma/bjj fighters. Fantastic EBook. Perfect for downloading onto my laptop and taking it to the gym and choosing a workout. What makes this book different from anything else on the market? The in depth knowledge and background information. You also get access to videos so you know exactly how to perform the moves. Highly recommended no matter what level you are. Get the book, get started and feel stronger!